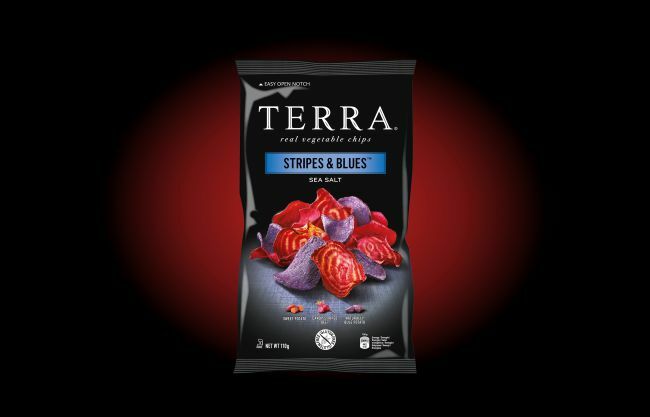 Terra Chips are extraordinary vegetable chips, created by two New York chefs who were looking for something different. An appetizer that would be a flovourful snack on the bar, a beautiful accompaniment with any meal or a welcomed addition to a fanciful plate of hors-d’oeuvres. 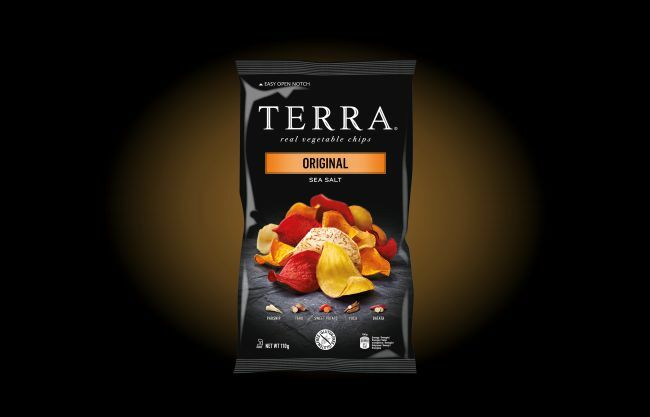 Terra Chips are the answer. 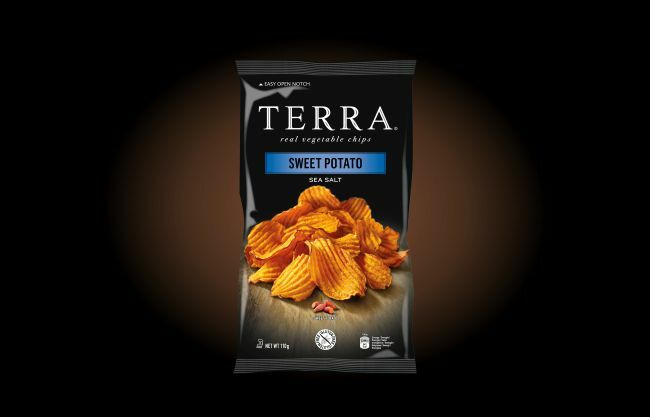 Not just ordinary potato chips, but also exotic root vegetables like taro, sweet potato, batata, parsnip and yucca. 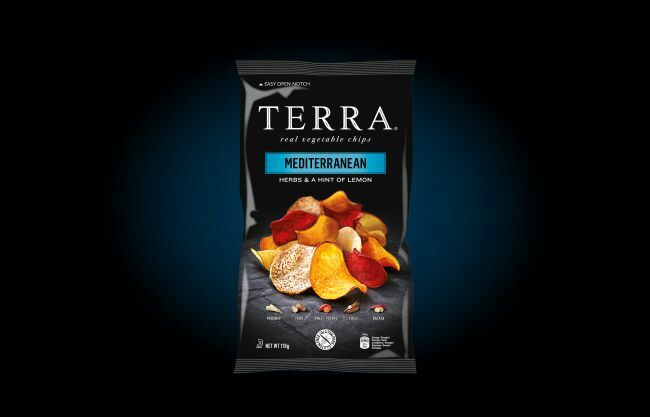 They combine the virtues of healthy nibbles like olives and the fun of traditional salty snacks. 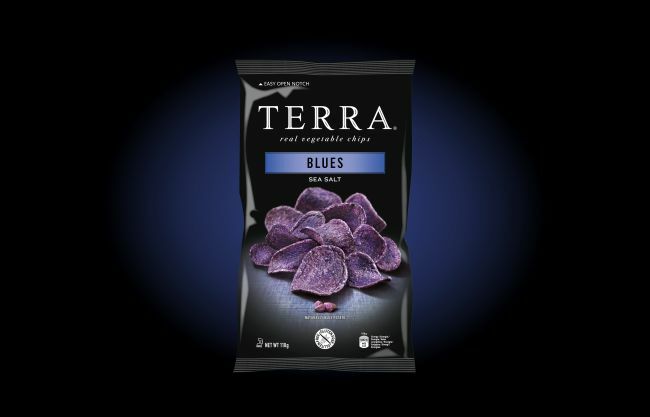 Terra Chips are all natural. No preservatives, artificial colourings or flavourings are used.